BAITING TOOLS Six essential tools that will cover all of your baiting and rig tying needs. Made using high steel needles for maximum strength, and moulded into the handles. The ergonomically shaped handles have been designed to be comfortable in the hand, and are made from a high visibility material so that they are easy to find, even in low light conditions. 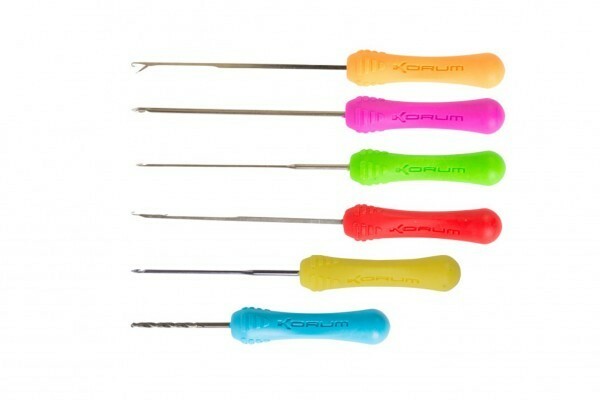 FREE Delivery on all Korum Tools over £100!! !